Enjoy the rich tomato flavour that abounds in this everyday table sauce. 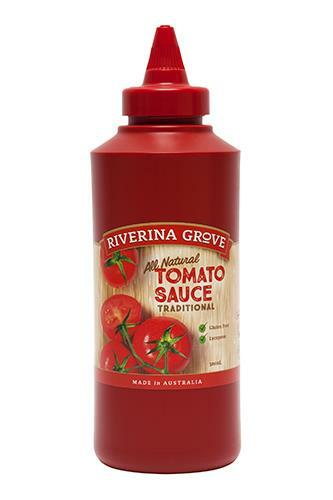 Rich tomato flavour with this everyday table sauce and it features the no drip no mess red plastic squeeze bottles with simple twist nozzle. These sauces are designed for outdoor and everyday family living.